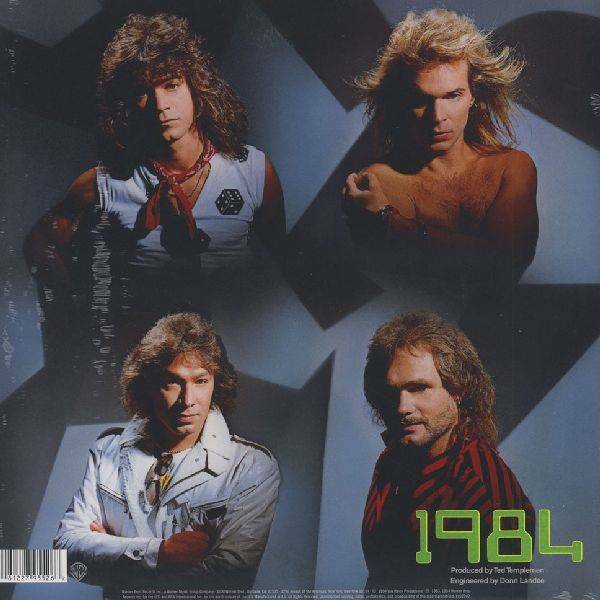 2011 EU repressing on 180 g LP-1984 written as MCMLXXXIV on the front cover is the 6th studio album by Van Halen, which includes a number of the band s most legendary songs such as the #1 hit, "Jump," "Panama," and "Hot For Teacher." 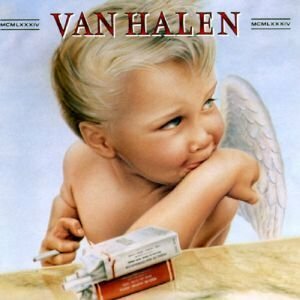 Six years and five albums after their debut, Van Halen had become one of the biggest bands in world around the release of 1984, which includes a number of the band s most legendary songs such as the #1 hit, "Jump," "Panama," and "Hot For Teacher." Van Halen reinvented the sound of hard rock in 1978 with their influential and wildly successful eponymous debut album and then achieved even greater success six years later with 1984. Both albums would define a generation while selling more than 10 million copies each in the U.S. alone to earn diamond-certification from the RIAA. 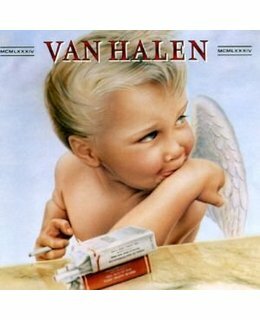 The band recently went back to the original analog tapes and remastered both of these landmark albums – Van Halen and 1984 – which are are now set for release in March 2015 through Warner Bros. Records. Mastering engineer Chris Bellman, who remastered the original albums for Bernie Grundman Studios, Hollywood, CA, was enlisted for these new versions. In order to produce the original sound the band intended, Bellman cut straight from the quarter-inch tapes for these new 180-gram vinyl versions.